We're thrilled to tell you about a BRAINING opportunity. 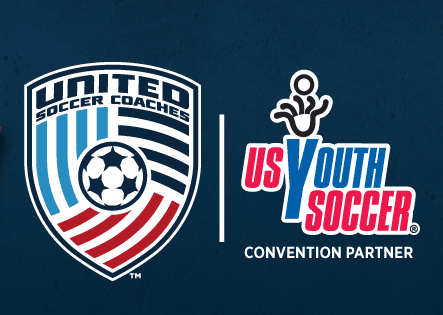 At the January Soccer Coaches Convention in Philadelphia, United Soccer Coaches in partnership with the World Football Academy has announced a one-day educational event where Convention attendees can have the opportunity to learn from Raymond Verheijen and the World Football Academy. This is all things brain and the game - psychology, the role of the brain, brain performance, how to avoid brain fatigue, and so much more. CLICK HERE to read more and get details of the convention. What's happening in Women's Soccer?